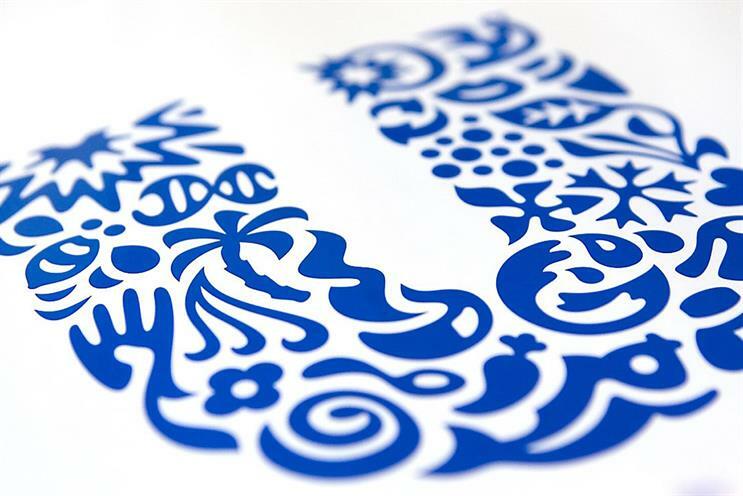 Unilever has said it will cut the number of agencies it uses by half as part of a new plan to make €2bn annual efficiency savings in its brand and marketing spend by 2019. The shake-up was prompted by the failed bid by Kraft Heinz to buy Unilever in February this year. After the aborted takeover Unilever pledged to create greater shareholder value. The FMCG giant recently created internal website The Agency List in a bid to encourage the use of its favoured agencies by marketers around the world. On a call to investors, Unilever chief finance officer Graeme Pitkethly said the business had discovered it worked with 3,000 agencies, and that significantly reducing this figure would be mutually beneficial for Unilever and its preferred partners. MullenLowe, Adam & Eve/DDB, Bartle Bogle Hegarty, Karmarama and Ogilvy & Mather are among the agencies Unilever works with in the UK. As well as slashing its agencies, Unilever aims to create 30% fewer ads and reduce the frequency they are shown in emerging markets by 10%. Pitkethly said the introduction of zero-based budgeting across the business last year had highlighted significant opportunities to reduce expenses. It now plans to double the targeted efficiency saving in its brand and marketing spend from €1bn to €2bn by 2019. Zero-based budgeting means that rather than using the previous year’s budget as a starting point, marketers must justify all activity on an individual basis. Pitkethly said: "This has been a great process to challenge the status quo. We have identified better ways of doing things and now we are going to actually do them." On the decision to create fewer ads, he said that the assets being used "rarely if ever reach the point where they are no longer effective," adding, "we will show the best and most effective ads for longer and not stop them just to use a shiny new toy". The FMCG giant also confirmed plans to move out of the spreads business by either selling or demerging its portfolio, which includes Flora and Stork.